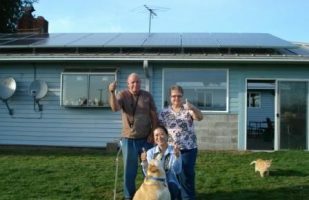 National is your trusted OR solar installation specialist, delivering quick and simple setup with dedicated support at every stage of the project. 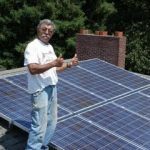 We assist our customers from initial assessment to final installation, finding the best solar solution for your lifestyle, your budget, and your long-term goals. 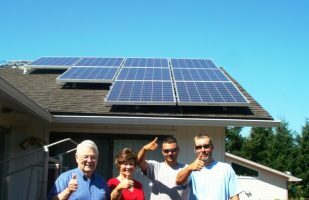 Going solar yields savings for decades to come, adds value to your home, and passes on a legacy of renewable energy. 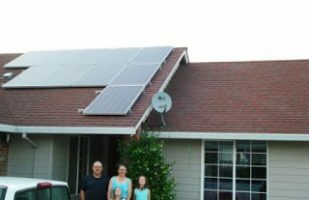 Oregon State offers net metering, so the power you produce generates energy credits to offset cloudier months. 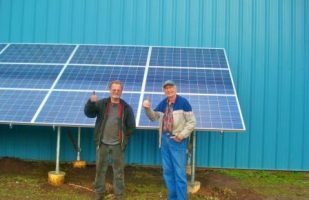 With the 30% Federal Tax Credit and generous state incentives, solar has never been more affordable! Over its lifetime, the CO2 emissions offset of a solar system is equivalent to the impact of planting an entire forest of trees. National Solar is your local PV solar installation specialist. Our team of professional electricians and installation specialists have helped hundreds of families and local businesses to reach their clean energy goals. Our company is known for quality and dedicated customer service and our goal is your complete satisfaction. We custom design and build sustainable energy solutions that fit your needs, your budget, and your long-term goals, providing comprehensive support at every stage of the process. 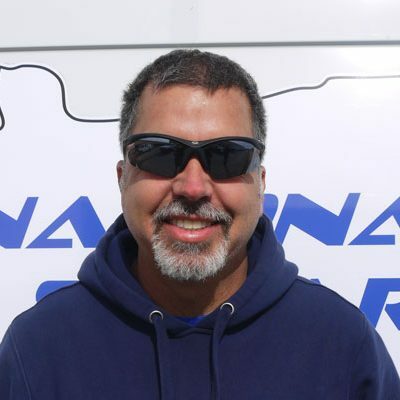 John Harley is National Solar's VP of Production. 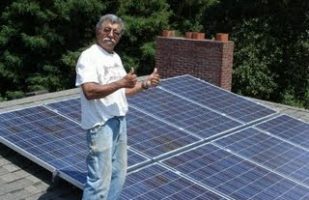 John has more than 25 years of experience in construction industry and 8 years in solar. Before joining National, John owned his own general contractors company. John started his interest in conservation and construction working for the City of San Diego's Water Conservation Program in the California drought in the early 90s. 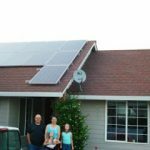 John moved to Hawaii after college to start up a water conservation company and then moved to Washington State 22 years ago to run an energy conservation company. Janelle is National Solar’s President. 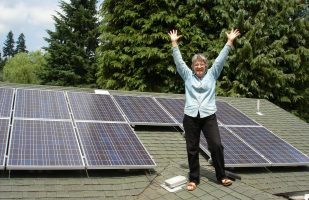 A lifelong entrepreneur and PNW-native, Janelle and her family founded National Solar with a simple mission in mind: commitment to a positive change. National Solar has always been family-owned and run and she and her team at National hope to build a brighter future of clean energy and leave a legacy of responsible stewardship towards our natural resources and local community. 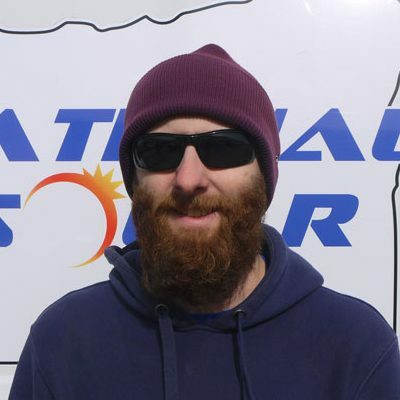 Aaron is National Solar's Project Manager and has more than 5 years of experience in solar design and installation. Before joining National, Aaron worked in defense and also has experience in IT networking, electrical design, and software development.